MD. 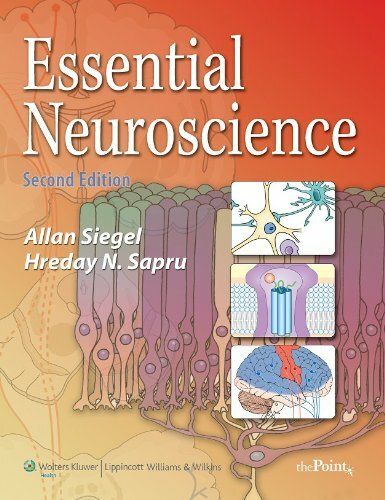 Still the cornerstone of unquestioned guidance on surgery of the nervous system, the new edition updates you on the most exciting developments in this ever-changing field. In print and online, it provides all the cutting-edge details you need to know about functional and restorative neurosurgery (FRN)/deep brain stimulation (DBS), stem cell biology, radiological and nuclear imaging, neuro-oncology, and much more. And with nearly 100 intraoperative videos online at www.expertconsult.com, as well as thousands of full-color illustrations, this comprehensive, multimedia, 4-volume set remains the clinical neurosurgery reference you need to manage and avoid complications, overcome challenges, and maximize patient outcomes.Overcome any clinical challenge with this comprehensive and up-to-date neurosurgical reference, and ensure the best outcomes for your patients. Rely on this single source for convenient access to the definitive answers you need in your practice. Successfully perform functional and restorative neurosurgery (FRN) with expert guidance on the diagnostic aspects, medical therapy, and cutting-edge approaches shown effective in the treatment of tremor, Parkinson’s disease, dystonia, and psychiatric disorders. Sharpen your neurosurgical expertise with updated and enhanced coverage of complication avoidance and intracranial pressure monitoring, epilepsy, neuro-oncology, pain, peripheral nerve surgery, radiosurgery/radiation therapy, and much more. Master new techniques with nearly 100 surgical videos online of intraoperative procedures including endoscopic techniques for spine and peripheral nerve surgery, the surgical resection for spinal cord hemangiomas, the resection of a giant AVM; and the radiosurgical and interventional therapy for vascular lesions and tumors. Confidently perform surgical techniques with access to full-color anatomic and surgical line drawings in this totally revised illustration program. Get fresh perspectives from new section editors and authors who are all respected international authorities in their respective neurosurgery specialties. Conveniently search the complete text online, view all of the videos, follow links to PubMed, and download all images at www.expertconsult.com. 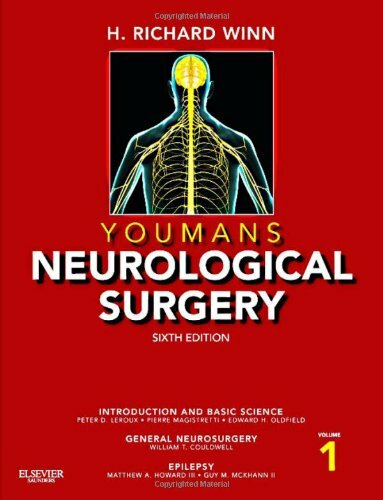 Youmans is "the" neurosurgical reference. It covers the entirety of the specialty and the editors and authors are unparalleled in their experience and expertise.